If moving house is stressful, then office removals in London are even more so. Trying to keep the business going while you are moving can feel almost impossible. At A Man With A Van London , we will expedite your move so that, everything goes as smoothly and as quickly as possible. We know that time is money and we want you to know that your money will be well spent if you choose us as your moving company. We are flexible, fully insured and can even move you overnight. Our experienced London based Man With a Van company offer a wide range of excellent moving services absolutely surely to make your move easier while being expedite and careful with your money. We are capable of packing your office and unpacking for you. AMWAV London offer great removals services for those who are interested in hiring professionals to do your moving. Our company offers reliability and professionalism in removal services both for individual customers and businesses. Our Office Removals prices start from £50 p/h and we accept major payment methods PayPal, Credit Card, Debit Card. By Using our Removals London company for office moving you will make the right choice, because we are professionals with high level of training. Our movers are courteous and friendly. For us – no move is too big or too difficult. We are capable when handling or shifting your office equipment. So, looking to relocate? Our efficiency is what you need. As a successful moving company in London, we now offer office removals for London’s businesses at excellent rates. Get a professional office removals Online Quote with Online discount when you book with us. Whether you are moving across town or across the street, for efficient office removals in London, A Man With a Van London is the company to book. We understand that many office moves prioritize affordable removal services. Commercial removal companies in London pride of being able to offer competitive prices without compromising on our personal and high-end service. As part of our office removals, we can offer to dismantle and reassemble office equipment, as well as to provide specialist packing materials. With man and van In London removals, you rest assured that our customer service is available over the phone and online, day or night. If you are worried about the cost of moving your entire business, then all you have to do is ask us for a free, no-obligation quote. We are confident that you will be pleasantly surprised by what we can offer! 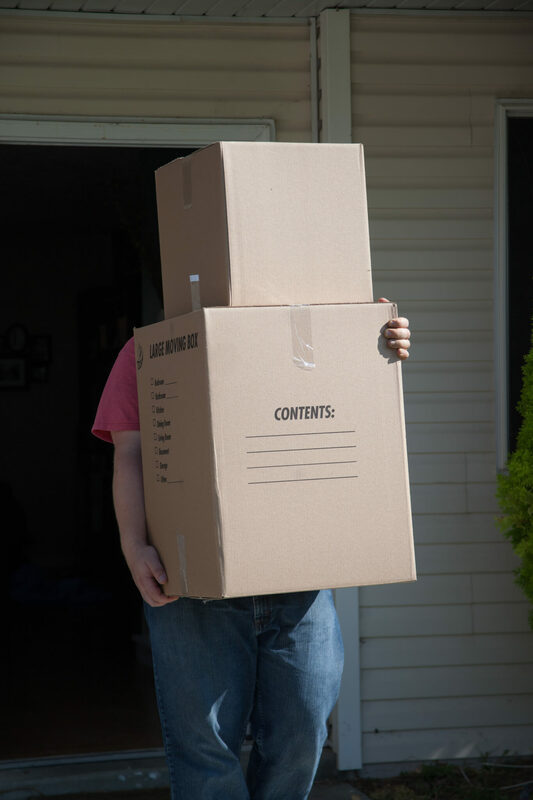 You will always be covered no matter the size or type of your move.Give us a call to find out about our special rates for office moves at 0208 351 4940. Enjoy the stress-free experience offered by the most professional and reliable office removals service in London at the best rates.